Mumbai, India (BBN)-Veteran actor, Saeed Jaffrey, who was seen in films like Shatranj Ke Khiladi and Ram Teri Ganga Maili, passed away on Sunday, November 15, 2015. Jaffrey’s niece, Shaheen Aggarwal, broke the unfortunate news on Facebook. 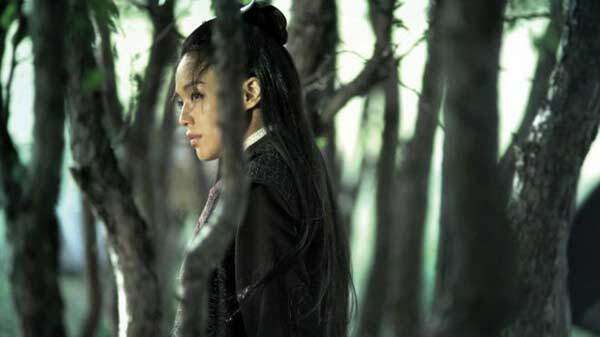 She wrote, “Today, a generation of Jaffreys has passed away. 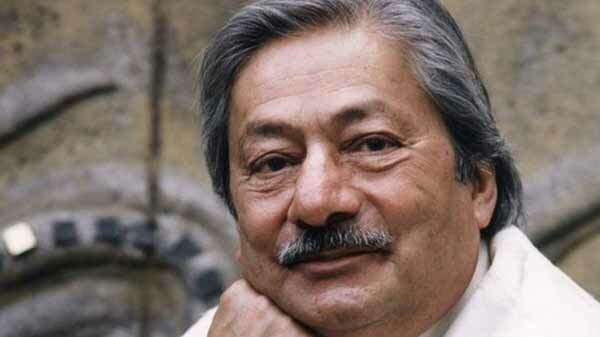 Saeed Jaffrey has joined his brothers and sister and is rejoicing in the lap of his Heavenly Father, eternally. The entire Jaffrey Family bids you, “adieu”, you beautiful, beautiful man See you in heaven!”, reports the TNN. Saeed Jaffrey was the first Indian actor to tour Shakespeare, taking his company across the United States. He had also won the Filmfare Award for the film, Shatranj Ke Khiladi, in the Best Supporting Actor category.